The idea of “microtransactions” has become so anathema to some within the video gaming community that merely speaking it in relation to a game will lead to outright dismissal of that title or campaigns to try and tank its sales via negative reviews. This is further amplified if those transactions are tied to any kind of in-game perks beyond the cosmetic. Add to the mix poor communication and management of fan expectations, and you start to get an idea about what’s been going on with PAYDAY 2 these past couple months. However, that’s only part of the picture. Before going any further, there are a couple points I’d like to get out of the way. 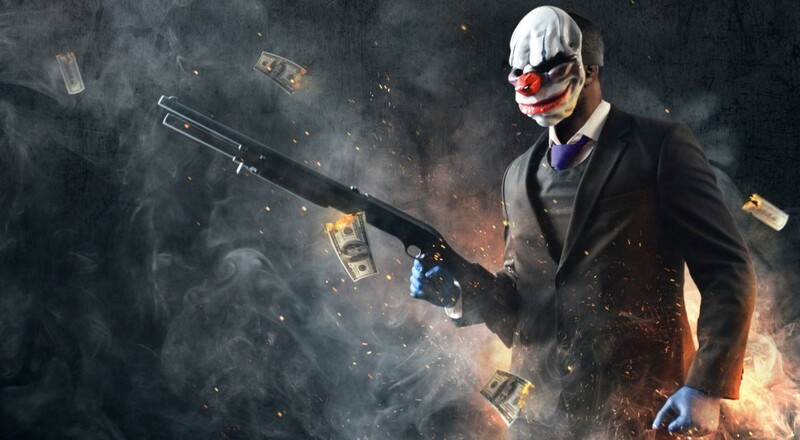 There are many stories that can be extrapolated from the events surrounding the inclusion of microtransactions in PAYDAY 2, but when I spoke with Almir Listo, producer at Overkill, I was mainly interested in understanding what happened. It’s easy to say “they made a bad choice,” but why? Why did they make it? Is it truly all that bad? Were there no other options? This article, then, is a reflection of that conversation. There was no in-depth grilling about the ethics of microtransactions as a whole - for while that is an important conversation for the entire gaming community to have, one developer will not have all the answers. Nor was there an attempt to hold Almir’s feet over the flames and force him to repent all that has been done; the community has already had their turn at that and it's more important for them as a community to do so. This is a story about how a developer let their ambition to support a two year-old game with new/exciting content for their fans lead them away from a portion of that very same community. It starts in August 2013. PAYDAY 2 was released only a couple of months prior to the current generation of consoles as well as Battlefield 4 and the much hyped Call of Duty: Ghosts. 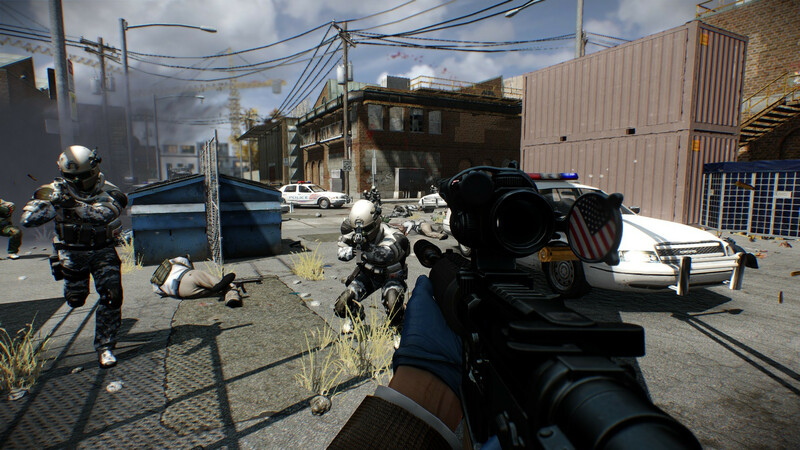 PAYDAY 2’s initial figures were solid; Starbreeze Studios, who owns Overkill, reported 1.58 million copies of the game had been sold by mid-September. For most first-person shooters, there would be some additional support for the title through the holiday season, usually in the form of some DLC and a couple of balancing updates, and then the development team would be heavily focused on making the next game. That was the plan for PAYDAY 2, initially. “The conversations we had were ‘let’s support this like you would a normal sequel at the time,’ you know? Let’s support it with a couple of DLCs post-launch and see where we’re at,” Almir told me. “But as time went by… we wanted to do something different and together with 505 [Games], we figured let’s do as much as we possibly can with this game.” Fast forward two years, 90 updates, and 28 packages of DLC later, and PAYDAY 2 is still fostering a healthy community of players with over three million users in their Steam group.